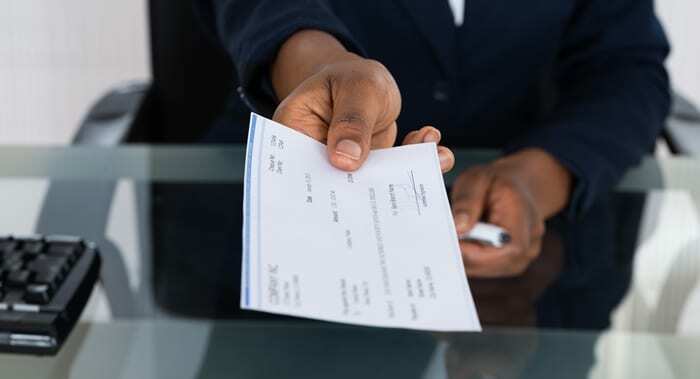 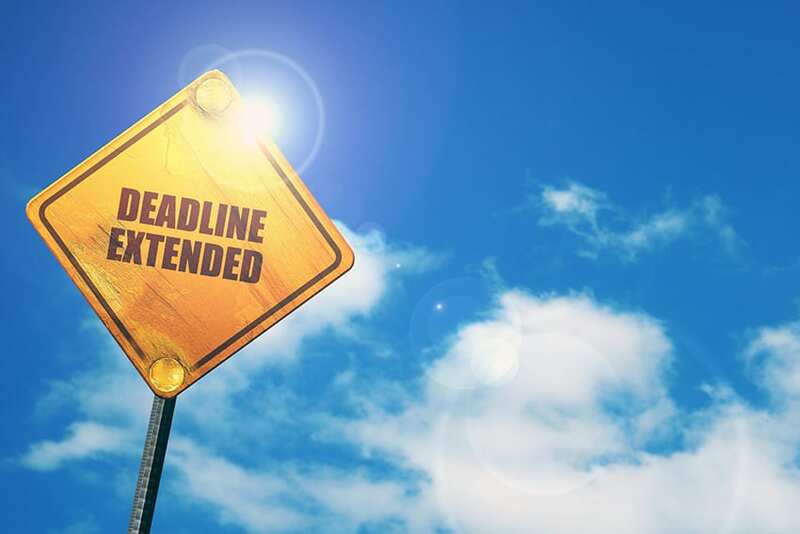 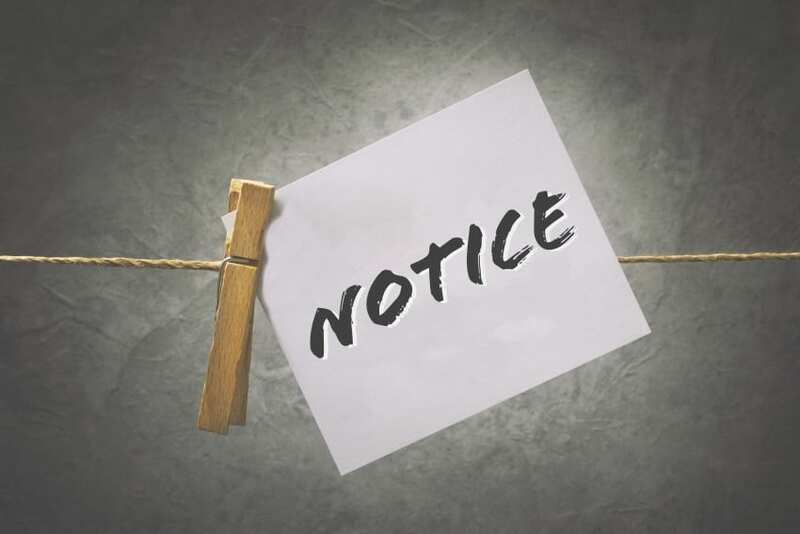 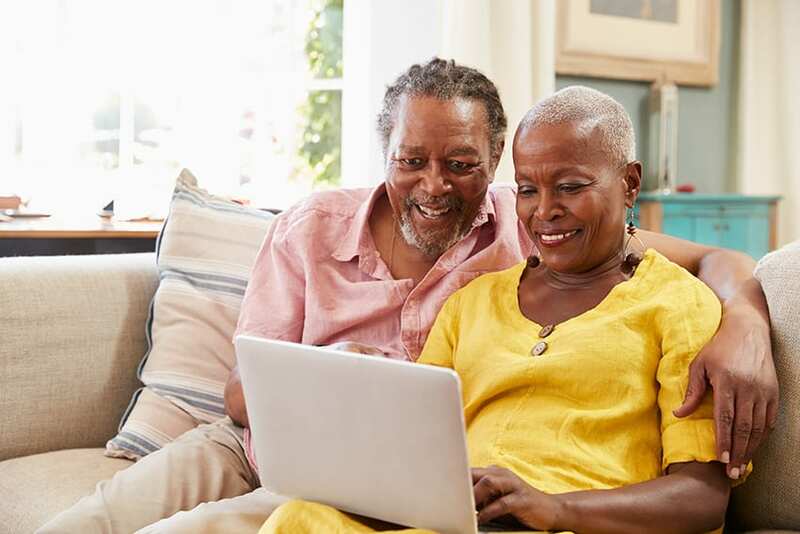 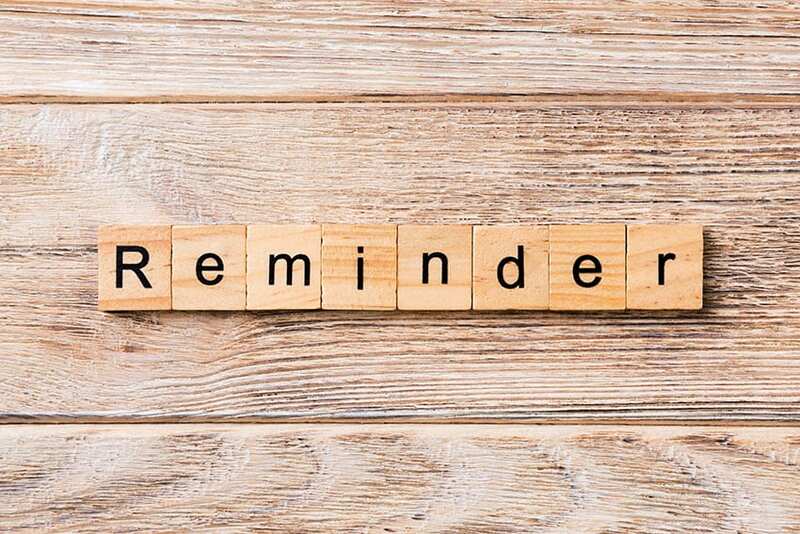 Owing to the number of challenges being experienced by entities in gathering their information for annual third-party tax obligations, the Barbados Revenue Authority (BRA) has extended its deadline to March 31, 2019. 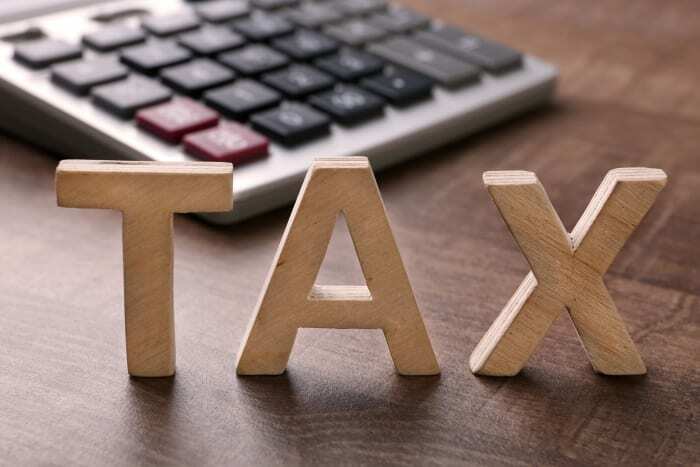 BRA Communications Officer, Erica Lazare, revealed the decision was made in response to requests from many companies and employers who are having difficulty acquiring the new Tax Identification Numbers (TINs) of their clients and employees. 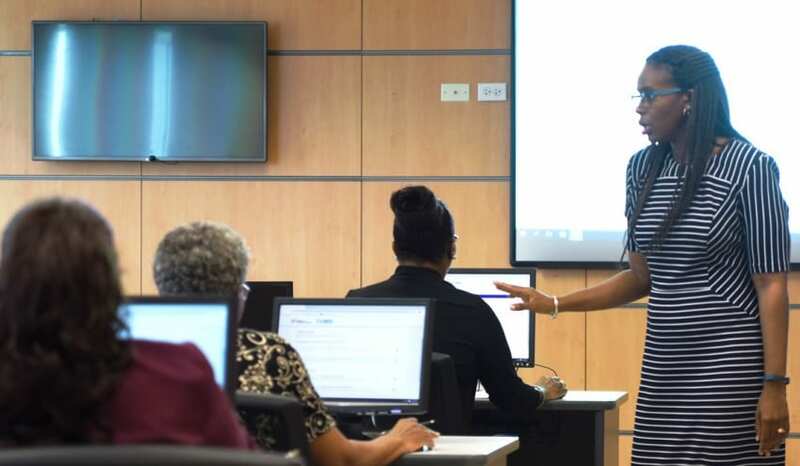 “Many have said to us that although they have obtained the majority of required TINs, they simply need more time to make contact with those outstanding because some persons have either left the island, procrastinated or changed their telephone number”, she explained. 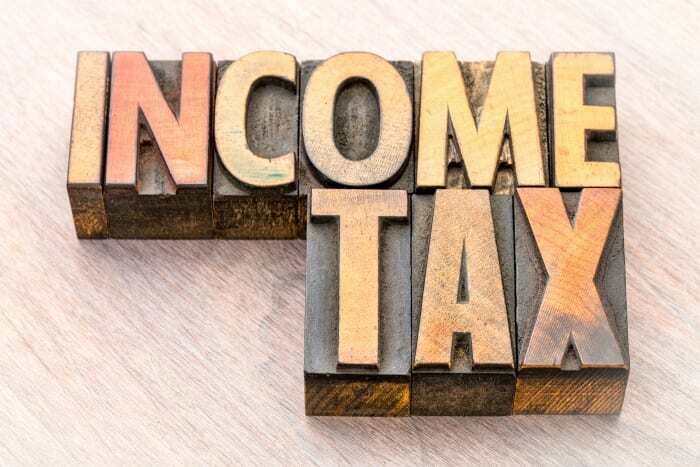 Ms. Lazare is, however, advising third-party taxpayers to ensure they include all relevant information when filing returns, adding that they can utilise a third-party filing video tutorial for assistance, which is available on the BRA’s website and Facebook page. 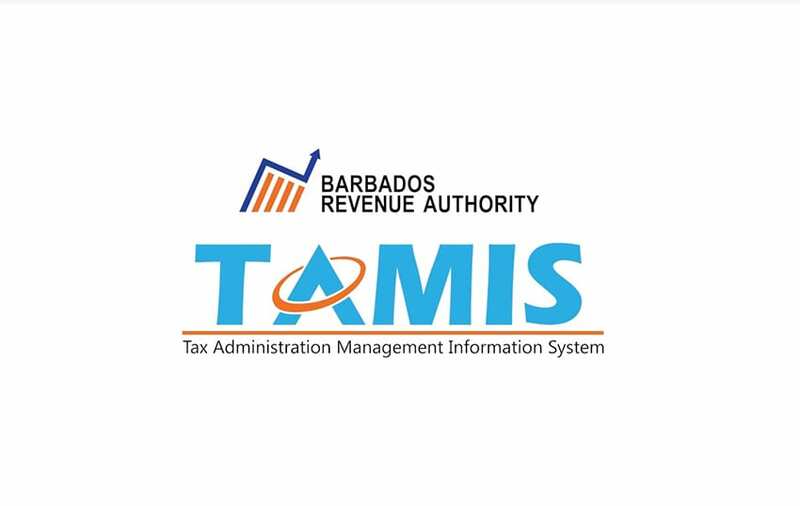 All 2018 third-party returns are required to be filed online in the Tax Administration Management Information System (TAMIS).